HAPPY NEW YEAR!!!! 2014!!!! Another year is among us and as the cliche goes, lets set some New Years Resolutions for ourselves!! In 2014 we are kicking off the New Year with Law of Attraction Challenges every Friday. As a resolution, promise yourself to continue practicing the law of attraction so that you are able to attract bigger and better things into your life. And remember, practice makes perfect! You love the law of attraction and want to use it manifest the life of your dreams. So you surround yourself with opportunities to learn about the law and practice it every moment you get. So what’s a better way to practice the law of attraction than by challenging yourself? Every week you will be challenged with a different aspect of the Law of Attraction. These challenges can be used to harness your power and hone in on your skills. This will help you in attracting your true desires. Today is a Challenge that on the outside may appear to be extremely easy, but if you dissect it further you will come to realize it is actually not easy at all. The challenge is to Go 24 Hours Without Complaining. 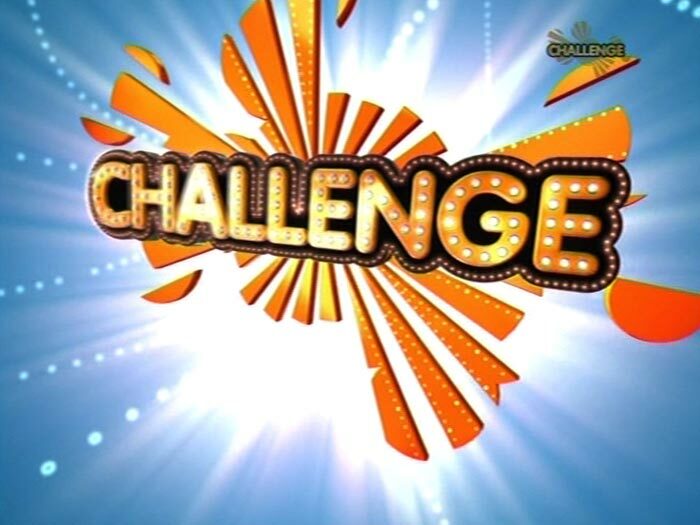 Over the next week make a conscious effort to try to beat this challenge and become a Magicality Challenge Conqueror! You may not need the entire week, but we are giving you the full week to go a full consecutive 24 hours without complaining about anything. 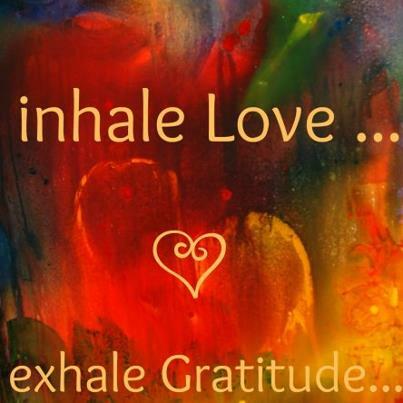 Replace any complaints you may have with love and gratitude. You are about to find out how much you really do complain on a regular basis. When you complain, you are actually attracting more things into your life to complain about. When you remove the complaints, you open the doors to more positivity and to attracting only greatness into your life.